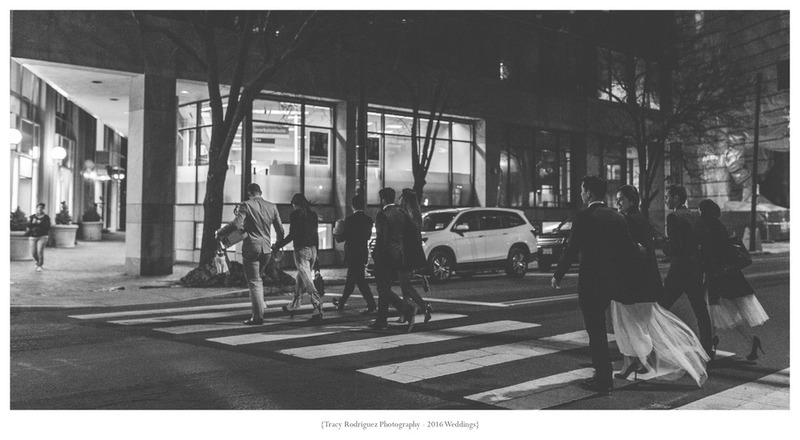 This wedding has been featured on Borrowed & Blue! I photograph weddings to see love like this. 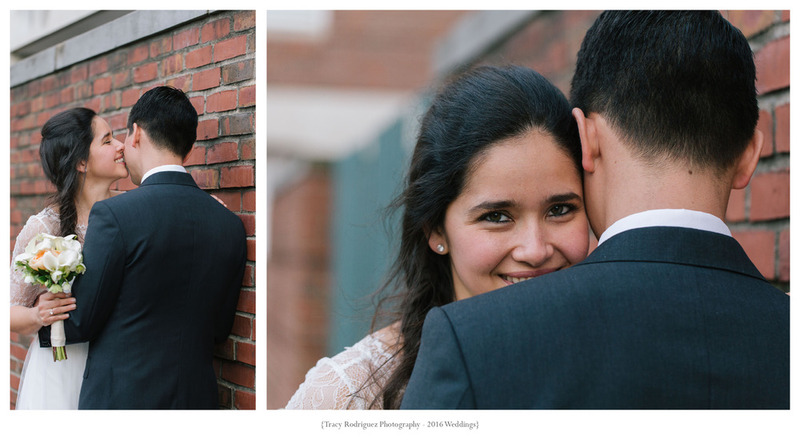 Mariana and Michael were absolutely amazing to work with; they were so kind and sweet and fun on their wedding day, but I mainly loved working with them so much because they were also so genuine and so in love. They held each other's hands tightly, leaned their heads into each other genuinely, and made each other smile, laugh and fill with emotion without any queueing on my side. 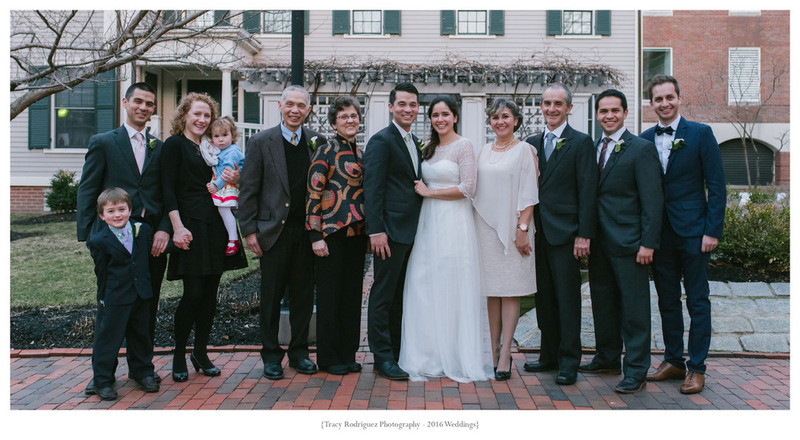 We found a lattice covered walkway in front of a charming Cambridge home as well as a brick path to provide the backdrops for their portraits. 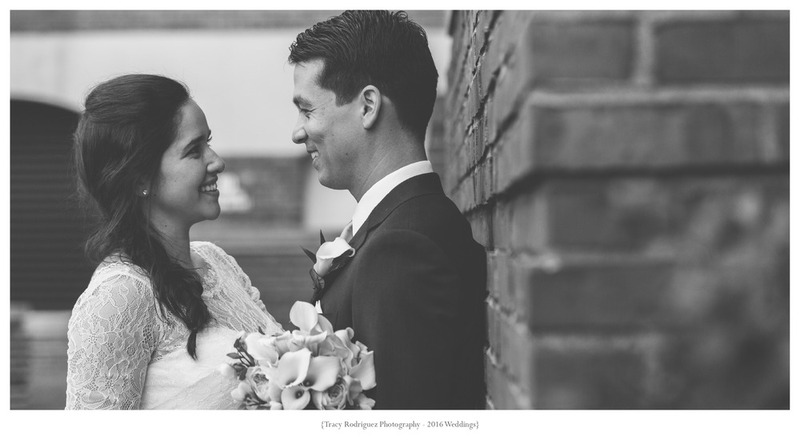 This gorgeous couple photographed like a dream and I especially loved Mariana's BHLDN dress and Winston Flowers bridal bouquet. 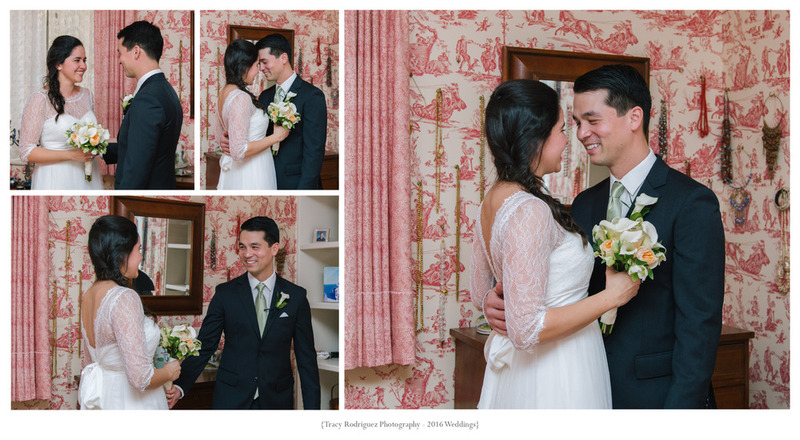 Mariana and Michael had an intimate wedding, held at a private residence in Cambridge, MA. 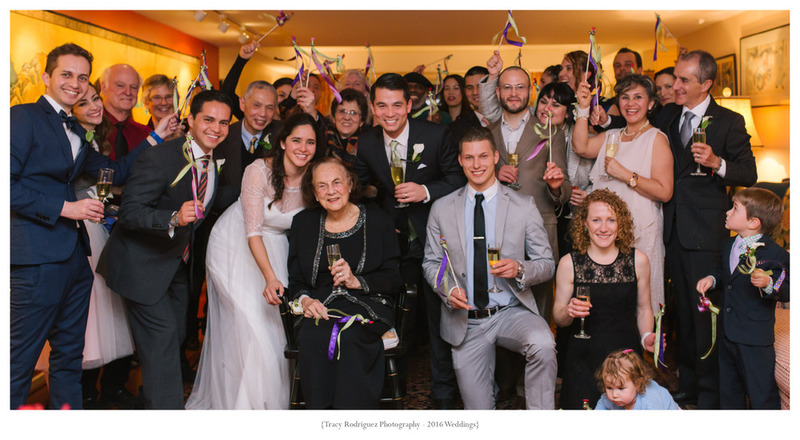 Their officiant, Carola Eisenberg, a close family friend, is a remarkable woman. Not only was she as kind and genuine as the couple on their wedding day but I also learned that she has been heavily involved in human rights work and cofounded Physicians for Human Rights which received a Nobel Peace Prize! For all of her amazing accomplishments, she was incredibly humble and so vested in solidifying the love between Mariana and Michael. It was hard not to tear up during their intimate ceremony, watching these two say their vows to become husband and wife. I photograph weddings to see love like this. Here's a shoutout to the vendor's who helped create the day.